Image submission service has become a powerful and useful SEO tool. I will scrape an image, or you can provide your own image. Then, I will send it to the top 10 image sharing sites and than create 200 wikis and 3000 backlinks to them to maximize the link juice. ***Penguin Safe! *** Full report! 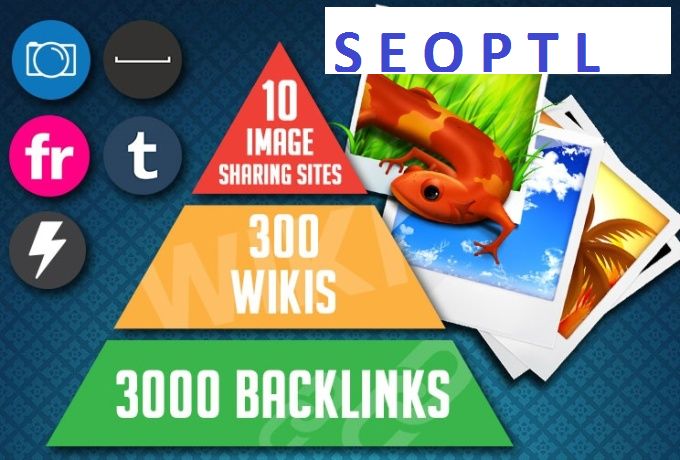 Will Do Seo Pyramid 10 Press Release, 10 PDF Sites,300 High Pa Da, 3000 Backlinks is ranked 5 out of 5. Based on 8 user reviews.